NOW ViPer Leaderboards available as a Web-Based application which enables wireless Web Scoreboards to any smart TVs, Laptops, Tablets and Smartphones with web browsing. Vision Perfect’s – ViPer Leaderboard Software provides a high-tech solution for video scoreboards, video starting boards, video leaderboards and enables facilities to drive patrons to revenue centers to maximize group event revenue opportunities before and after the event. With ViPer Leaderboard, you can easily setup very high-quality start boards prior to any event, live leaderboards during any event and final scoreboards after the event to be displayed on one or multiple TVs in your clubhouse. 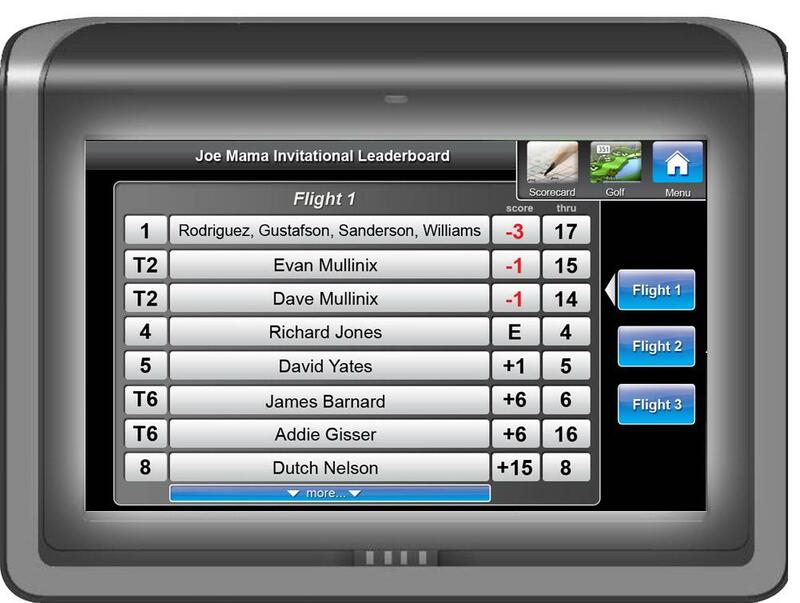 ViPer Leaderboard is a high-quality cloud-based display application for tournament starting boards, leaderboards and completed scoreboards. 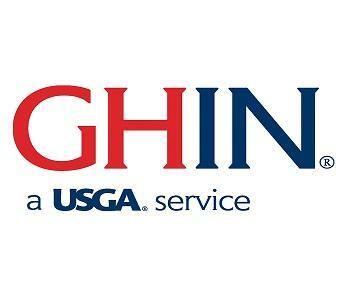 Displays can also be set up to display any information such as upcoming events, contest hole winners, food menus, non-golf related results or any other information that will display in a grid format. The new cloud-based application is easy to use and no installation is required. It can be retrieved on any computer at a facility that can connect to a web browser. As scores are entered the information will automatically be updated in the video displays each time it cycles through the players/teams. 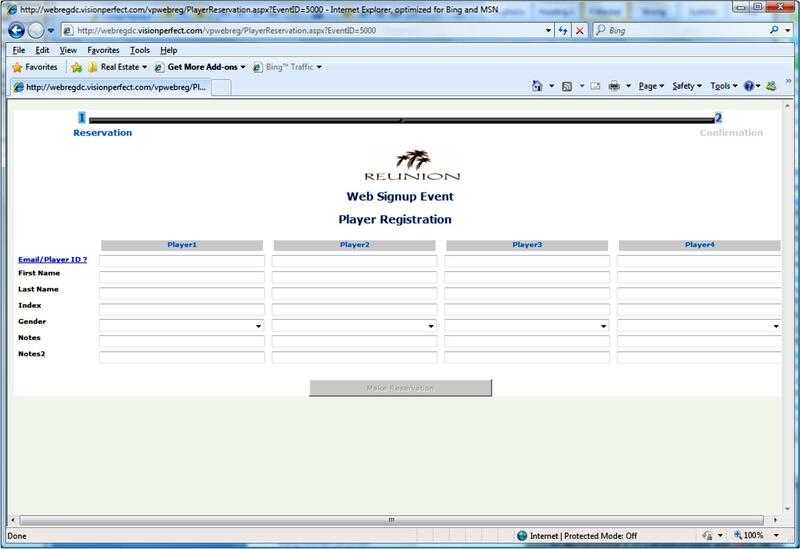 The application supports multiple events at the same time and can also support different events being displayed on different screens at the same time. Digital photos taken of the actual event can quickly be downloaded from a camera and easily displayed on the same screen. Uses simple connectivity between any computer and TV/Video display screens (including multiple display screens) throughout a facility. Scores update automatically in the displays, as they are being entered in the tournament software from any location including wireless laptop connections. Supports multiple round events and multiple event displays on the same screen – either one after the other or multiple screens can be configured to display more than one event on each screen. 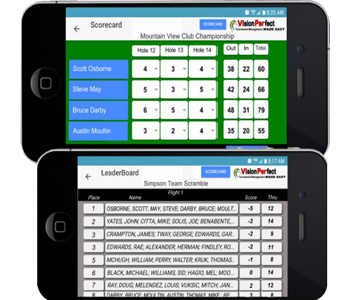 With live scoring, whether from in-cart GPS interface or smart phone entered scores, ViPer Leaderboard can provide live scores during the event. Scores can be configured with different colors for ‘under’, ‘even’ and ‘over’ par along with the number of holes played so far. 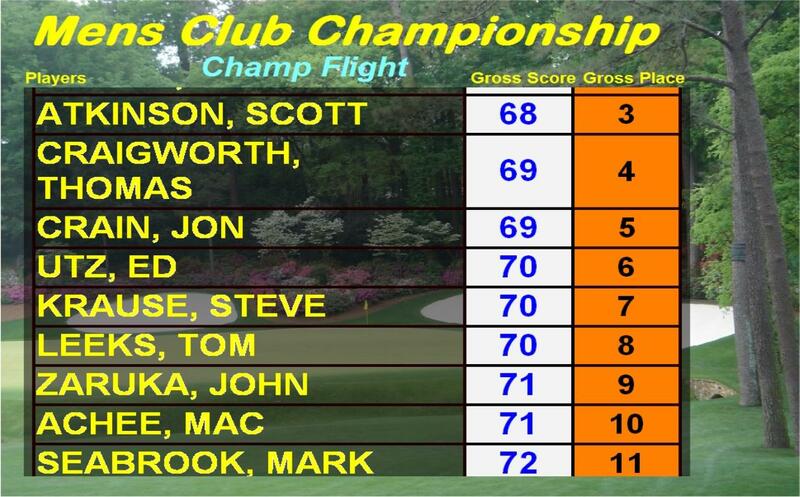 Score positions are updated each time the Leaderboard starts over to show the ‘live’ current leader positions and position changes throughout the event. At the completion of scoring, the display can be quickly changed to a final scoreboard to show all finishing positions and final scores for the event. 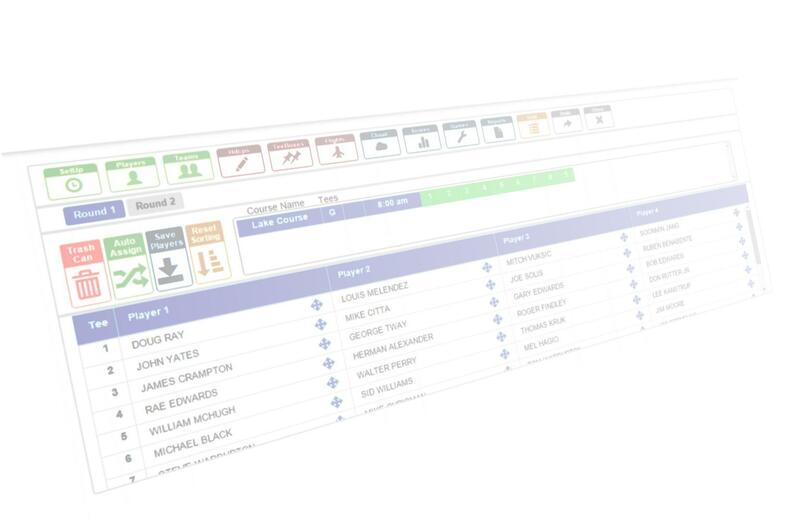 Supports individual and team formats including stroke and point conversion for Stableford and Point Quota formats. Include SlideShows with any event or multi-event display. After the scores display, the slideshow (with any PowerPoint type slides or photos) will cycle through and then the scoreboard will start again.